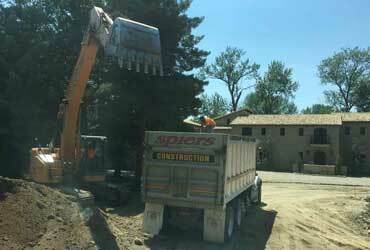 Spiers Construction has been an excavating and concrete contractor serving Boise ID for more than 40 years. Whether you want to hire us as an excavation contractor, install concrete, or design septic systems large or small, we can dig it! 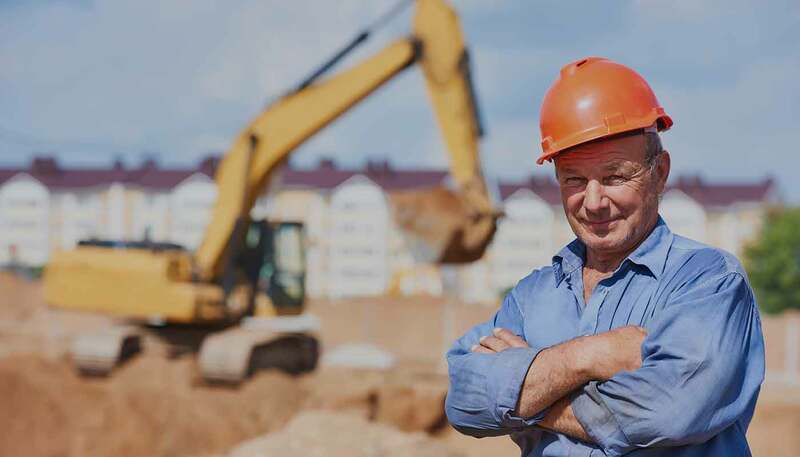 Spiers Construction can do all your digging, grading and backhoe dirt removal for: septic, roads, pipe, soils, walls (concrete, block or rock), soil erosion & sediment control– safely and under budget. Thank you to the Spiers team, they were masters at moving dirt and rock, digging trenches and rebuilding the runoff areas of our property. I know Mike usually does commercial projects but we are so glad he was assigned to dirt removal. Also appreciate the timeliness of the support they received in equipment operators to haul off debris and deliver gravel. Darren Spiers is owner, and I have had pleasure of working with him on two jobs. Always available (via phone), flexible, and fairly priced. All his crews also have the "I like working for Darren" attitude when on our property. I highly recommend. I hired Spiers for a private road and lot excavation I needed into my cabin north of Featherville, near Pine. No way was I going to build a road on the steep mountain. Even after the horrendous deep snow, my rockwall landscaping and grading made it thru the water melt off. 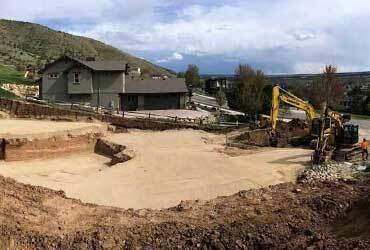 As a home builder in SW Idaho, we depend on Keith Spiers and his expertise of septic systems. 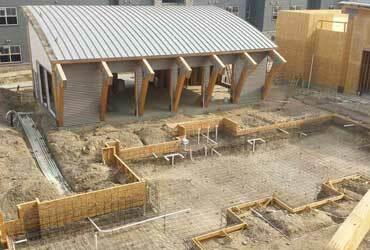 They design our drainage and install the concrete septic tanks. We also use them for bulldozer and backhoe work. One of the best of Boise. We Still Play in the Dirt! 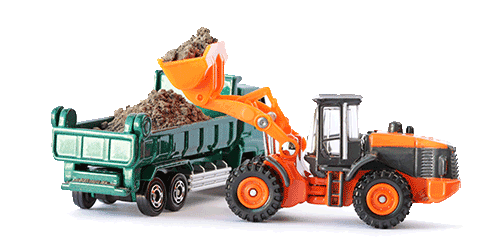 Spiers Construction is a bonded enterprise along with being public works licensed and complex septic licensed for your safety. We have the knowledge, resources and competence to tackle any job, no matter what the size or scope! 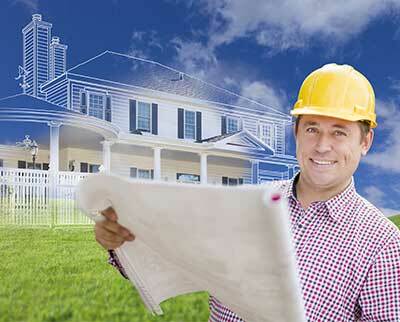 Our free of cost, honest estimates will also help keep your budget within limits.